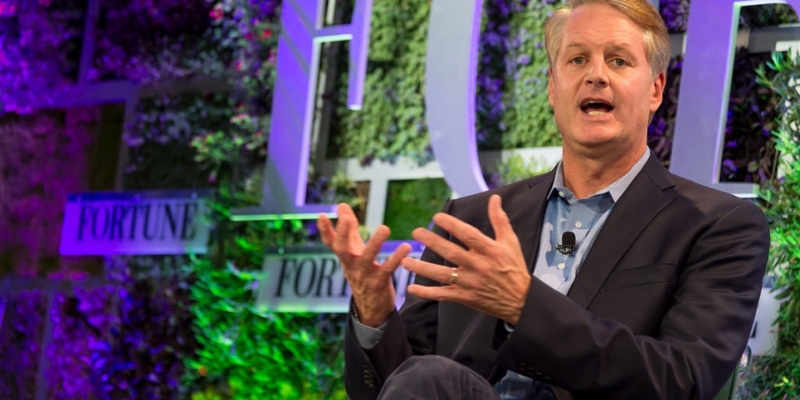 eBay CEO John Donahoe told shareholders at the annual meeting in San Jose, California, yesterday that the company is “actively considering” integrating bitcoin with PayPal. When asked by a shareholder about bitcoin’s potential role in global trade, Donahoe responded by saying that the digital currency “will play a very important role in the future”, eCommerce Bytes reports. This is not the first time that Donahoe has commented on the company’s interest in bitcoin. Last year, the eBay CEO stated that a bitcoin payment option may eventually be added to PayPal. “I’ve been spending a lot of time looking at it and it’s truly fascinating. The way that the currency has been designed and the way inflation is built in to pay for miners and all of that is truly fascinating. Interestingly, Donahoe’s latest comments were made on behalf of the company, rather than from a personal perspective. It remains to be seen how – and when – eBay approaches the topic of bitcoin integration in the near future. Donahoe isn’t the only executive involved to voice his support for bitcoin. Last year, PayPal president David Marcus remarked that he is a fan of the digital currency and said that he, too, thinks a bitcoin option could one day be added. Despite not integrating bitcoin as a payment option, eBay has already seen some digital currency activity on its site. In early April, the online marketplace added a “Virtual Currency” category. The section allows users to buy and sell digital currencies, mining hardware and mining contracts. Notably, the company did not actively advertise the new category’s addition, instead quietly modifying an existing section. eBay has also moved to create a new digital currency payment system, which would include bitcoin as one of several options, according to a patent application filed by the company in December 2011. It is also developing a digital wallet designed to hold multiple types of currency.